You now have the opportunity to purchase books directly from Touchstone’s website. Simply click on the "Purchase" button below the book you would like to purchase, fill out the required information, pay by credit card, and you will receive your books with free shipping from Book Depository. If you would prefer, the books may also be found and Amazon.ca and some independent booksellers. 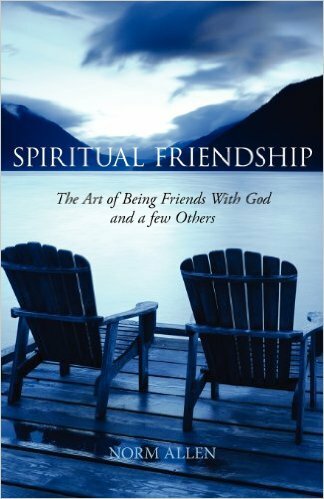 Spiritual Friendship: The Art Of Being Friends With God And A Few Others. The idea of spiritual friendships is ancient. Yet for many modern Christians, the concept of being vulnerable and transparent with another pilgrim on the way is mysterious and new. 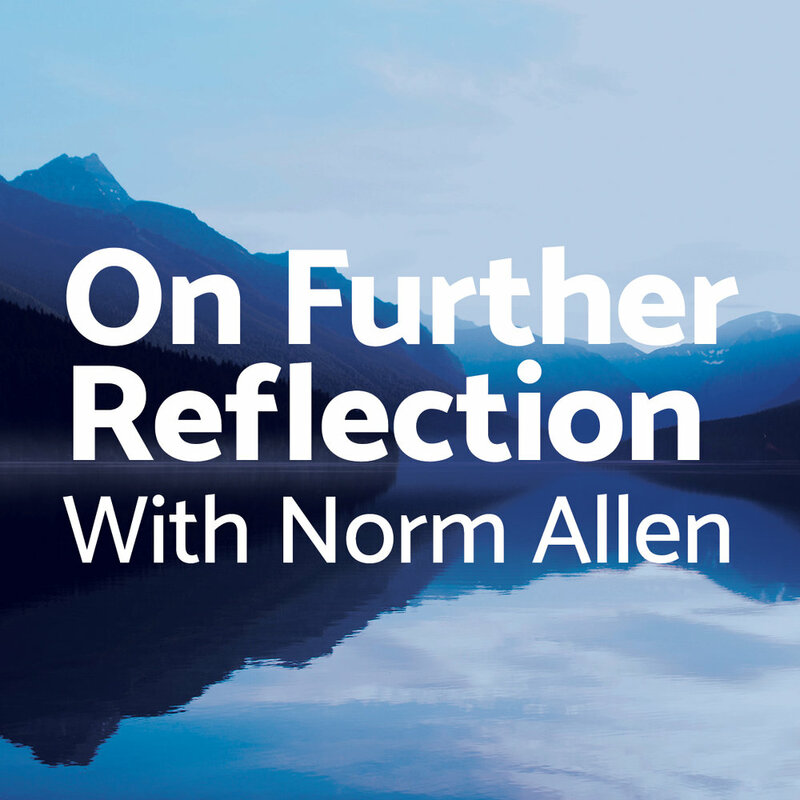 An inclusive language version of the modern spiritual classic, an exquisitely beautiful meditation on the incarnation, on what it means to be fully human, and on finding the face of God hidden in our neighbors. Celtic Blessings: Prayers For Everyday Life. Ray Simpson draws deeply from the rich Celtic tradition to compile a collection of blessings that celebrate God's truth in our day-to-day lives. From Miroslav Volf, one of the world's foremost Christian theologians--and co-teacher, along with Tony Blair, of a groundbreaking Yale University course on faith and globalization--comes Allah, a timely and provocative argument for a new pluralism between Muslims and Christians.